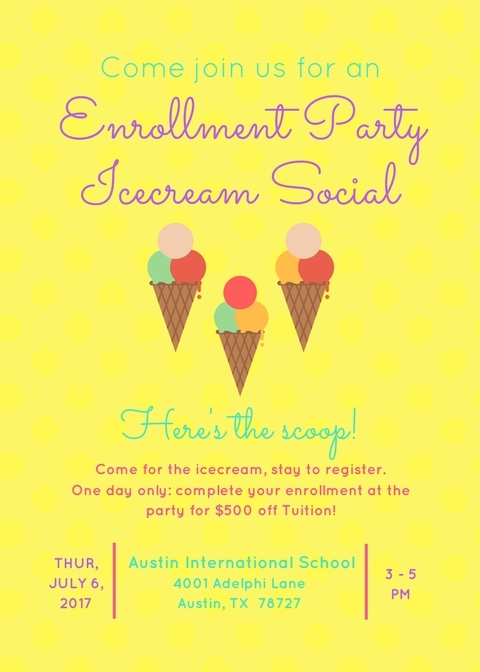 We hope you can join us for our summer ice cream social and enrollment party! We will be on hand to answer all of your questions about AIS. 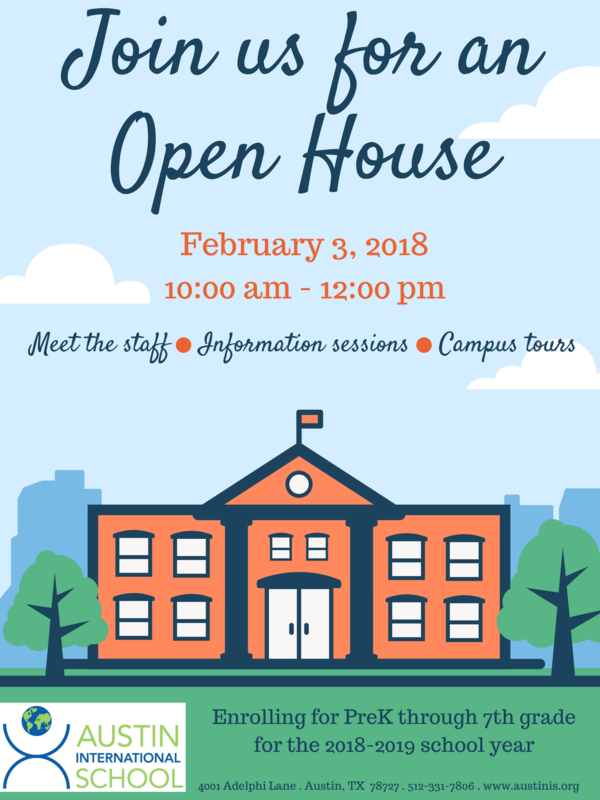 We'll be making ice cream scented play dough, we'll assist you with your online enrollment, plus we'll have plenty of delicious ice cream treats for the kids! Plus, all enrollments completed on 7/6 will receive $500 off tuition and fees! Fees increase after 7/15, so we look forward to you joining us and joining our community!